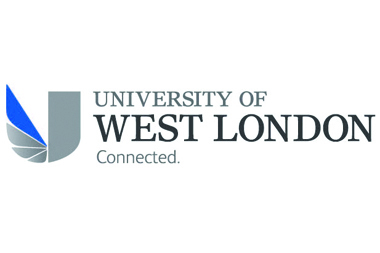 The University of Westminster was the UK’s first polytechnic; it opened in 1838 and became a university in 1992. 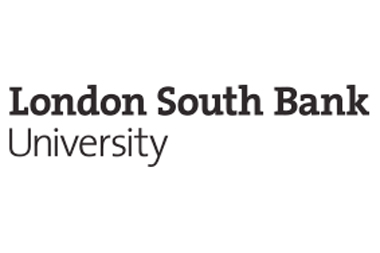 Most faculties are based in central London, in and around Marylebone. There’s also a campus in Harrow for media, arts and design courses. The London Gallery West on campus showcases students’ work and that of established artists. Accommodation is available in central London, Harrow, Wembley and Hoxton. The university owns and recently restored the Regent Street Cinema, which was the first in the country to show moving pictures.